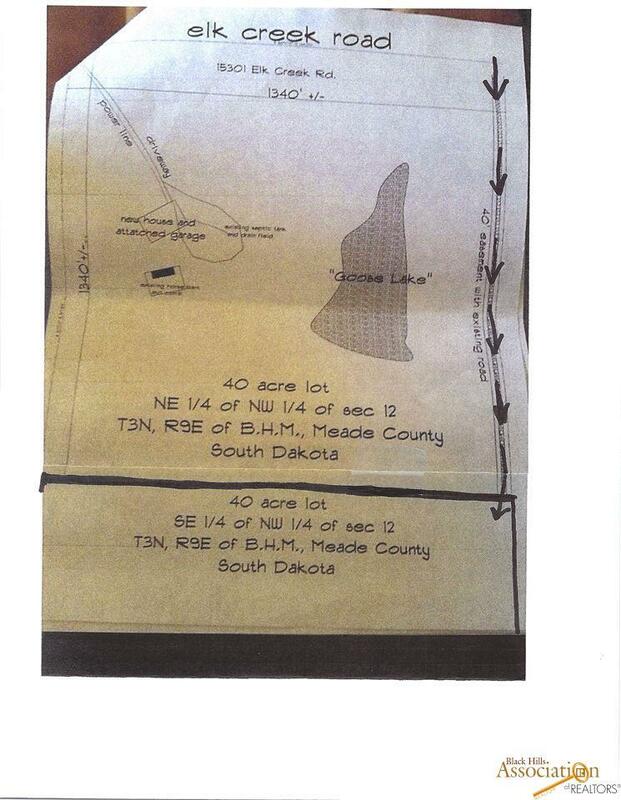 other Other, Box Elder, SD 57719 (MLS #141466) :: Christians Team Real Estate, Inc.
40 acres for a variety of uses. This land features native grass and is ideal for a small project ranchette or horse pasture. Listing provided courtesy of Jim Walter of Gold Key Realty & Auctions.